Ok, we admit this isn't a *justified* reason to listen to his music. But anyone with a moustache like that is bound to have written some truly spiffing works. Elgar's Cello Concerto is Elgar's last notable work and arguably the most famous cello concerto ever written. At almost 100 years-old, the cello concerto has been a performance favourite for nearly a century with legends such as Jacquline du Pré and Yo-Yo Ma creating landmark recordings. In fact, Jacquline du Pré was said to have played it so beautifully that her teacher Mstislav Rostropovich removed the work from his own repertoire, saying "My pupil, Jacqueline du Pré, played it much better than I". And here's one of today's greatest cellist talking about exactly why Elgar's Cello Concerto still makes us cry all these years later. If that's not a proper endorsement, then what is? And anyone who has learned to compose such beautiful music by themselves is definitely worth a listen. Elgar's Variations on an Original Theme, Op. 36, popularly known as the Enigma Variations, is an orchestral work comprising fourteen variations on an original theme. "This work, commenced in a spirit of humour & continued in deep seriousness, contains sketches of the composer's friends. It may be understood that these personages comment or reflect on the original theme & each one attempts a solution of the Enigma, for so the theme is called. The sketches are not ‘portraits’ but each variation contains a distinct idea founded on some particular personality or perhaps on some incident known only to two people. This is the basis of the composition, but the work may be listened to as a ‘piece of music’ apart from any extraneous consideration." 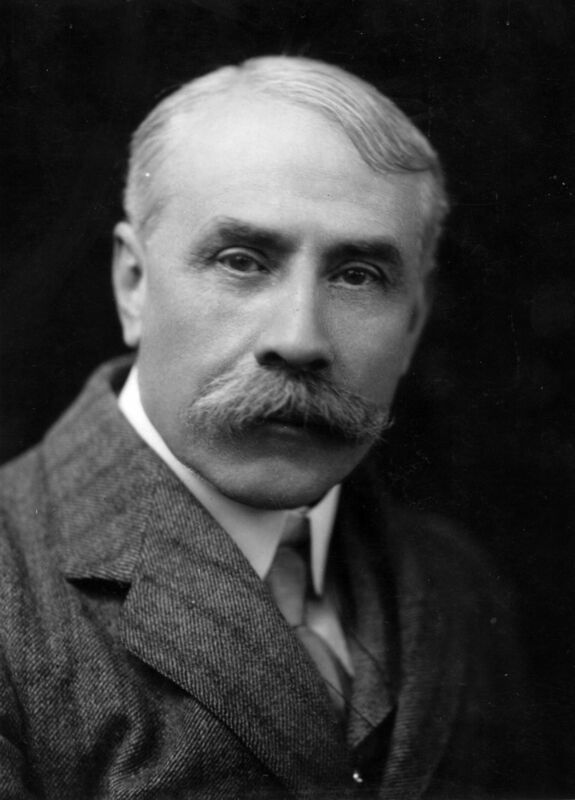 Elgar named the theme Enigma and posed a challenge which has generated much speculation, but has never been conclusively answered. The Enigma is widely believed to involve a hidden melody. After its premiere in 1899, the work achieved immediate popularity and established Elgar's international reputation. Nowadays, it is one of the most famous pieces of classical music, as well as one of the most moving. The 10th variation of Elgar's Variations on an Original Theme is titled Nimrod and this variation is without a doubt the most popular. It is often played at British funerals, memorial services, and other solemn occasions. It is always played at the Cenotaph, Whitehall in London on Remembrance Sunday and was played at the opening ceremony of the London 2012 Olympic Games. A version of the piece appears at the ending of the 2017 film Dunkirk, titled 'Variation 15', as part of the score by Hans Zimmer. 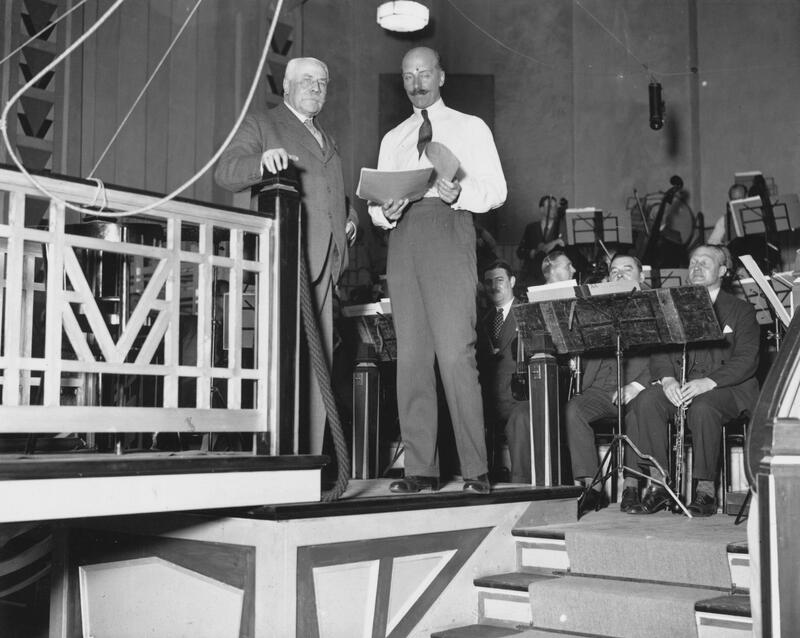 Elgar was one of the first composers to embrace recorded music. He regularly teamed up with HMV to make premiere recordings of his works, including the 'Enigma' Variations, the Cello Concerto and his symphonic study Falstaff. If that's not a good enough reason to listen to Elgar's music, then we don't know what is. The eleventh variation in the Enigma Variations supposedly depicts George Sinclair's (who at the time was organist at Hereford Cathedral) bulldog, Dan, after it fell into the River Wye.